How do I join my company on Sling? 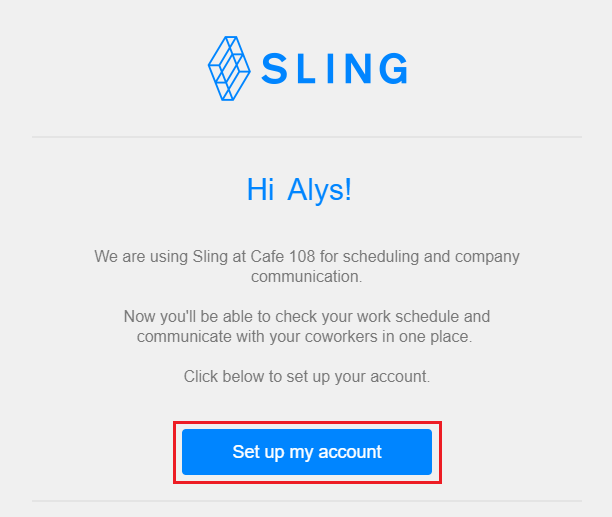 If your company is using Sling, your manager or admin will need to send you an invitation to join their account. The link in your invitation is the only way to gain access and view the schedules they create. If you've created an account on your own, you can delete it by following these steps. Once you get your invitation, you just need to click the link in the email or text and follow the prompts to set your password. 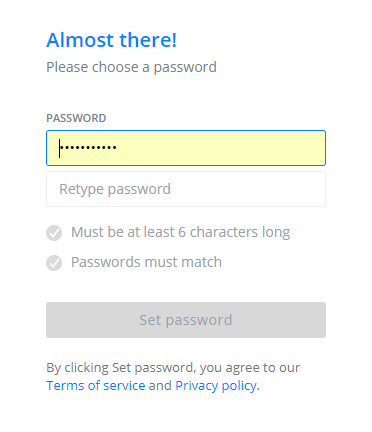 Once your password has been set, you can sign in to view your schedule and message your team. If you can't locate the invitation in your email, check your junk mail. If you don't see it there, add sling@sling.is to your contacts, then ask your manager to re-invite you. Still having trouble? Contact us and we'll be happy to help!